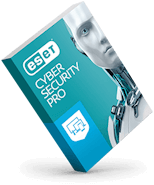 Use ESET's award-winning technology to build innovative new security products for your customers with our Business Development program. We make it easy to conduct business, pursue sustainable partnerships and collaborate to create new value in the marketplace that results in increased joint revenues. With 25 years of experience and more than 110 million users worldwide, we have worked with PC makers, OEMs, system integrators, independent software vendors and others to deliver fast, light and proactive security to their customers. 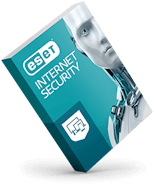 Industry leaders like Dell and Lenovo have already discovered the value of partnering with ESET. ClevX chose ESET's award-winning software for their new portable antivirus utility. Now available for end users and portable USB drive manufacturers. 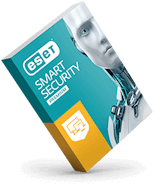 Kingston Digital partners with ClevX and ESET to extend world class ESET proactive antimalware technology to Kingston Secure USB Flash Drives for Enterprises.